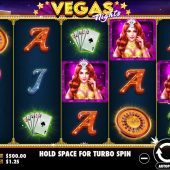 The casino-themed slot Vegas Nights has 25 paylines with 5 reels and 3 rows. The Theoretical RTP (return to player) on this game is 96.03% and it is medium volatility. By triggering the bonus feature in this slot you can activate 5 free spins with 1-81x extra multipliers. 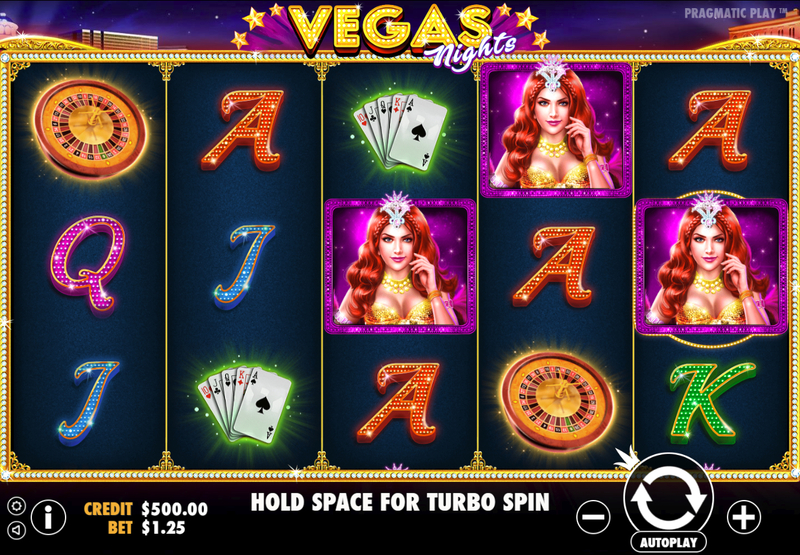 Vegas Nights is a Pragmatic Play slot and is available online via PC, Tablet and Mobile.